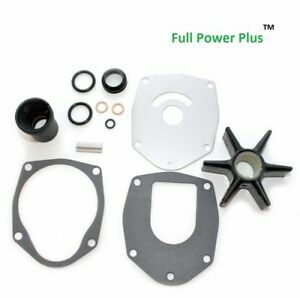 jimmy-impeller-store has no other items for sale. Excellent price,product, and shipping. No problems. This is the second one I bought. The first one I bought, I installed four years ago and it still looked good with some spring left to it. Probably would have been fine for another year or two. But for the price, why take that chance! Easy to install Works good.